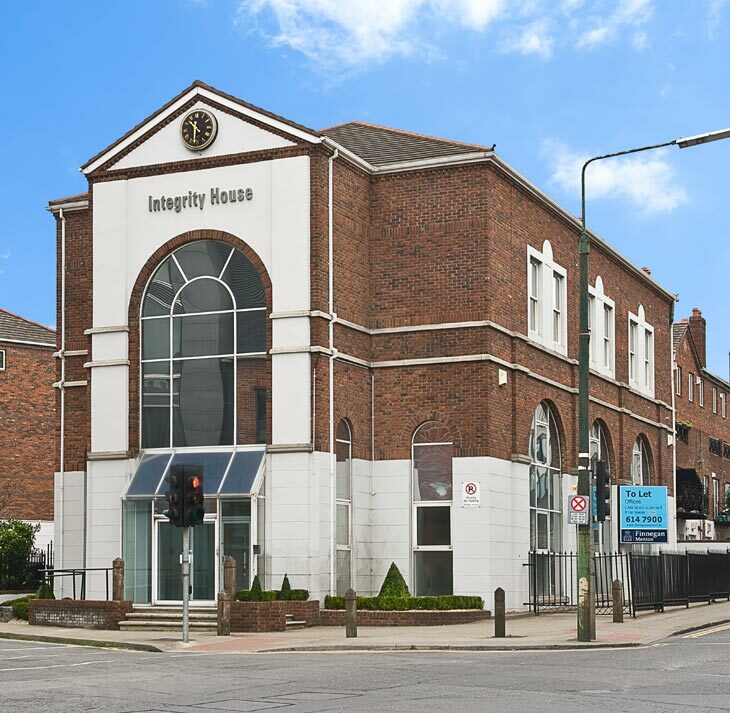 This landmark building is situated in a prominent and commanding position on the corner of Ringsend Road and South Dock Road in commercial hub of Dublin 4. 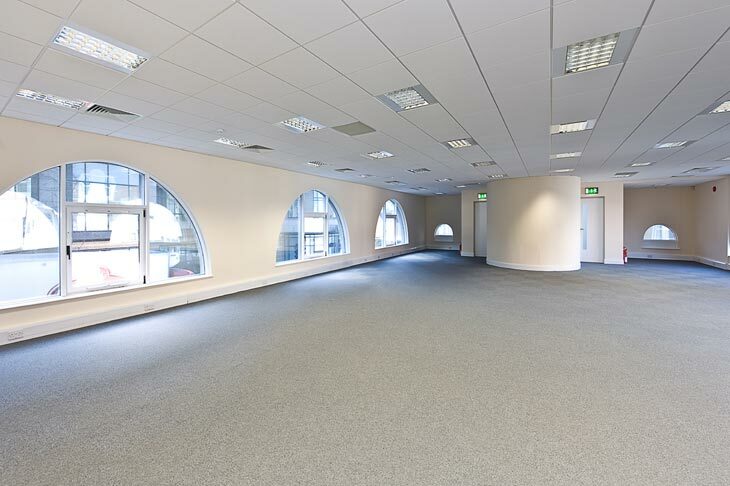 It is located next to the Grand Canal Dock area which is home to an array of international companies such as Google, HWBC, Lawrence Life Insurance, McCann Fitzgerald and Beauchamps solicitors but to name a few. 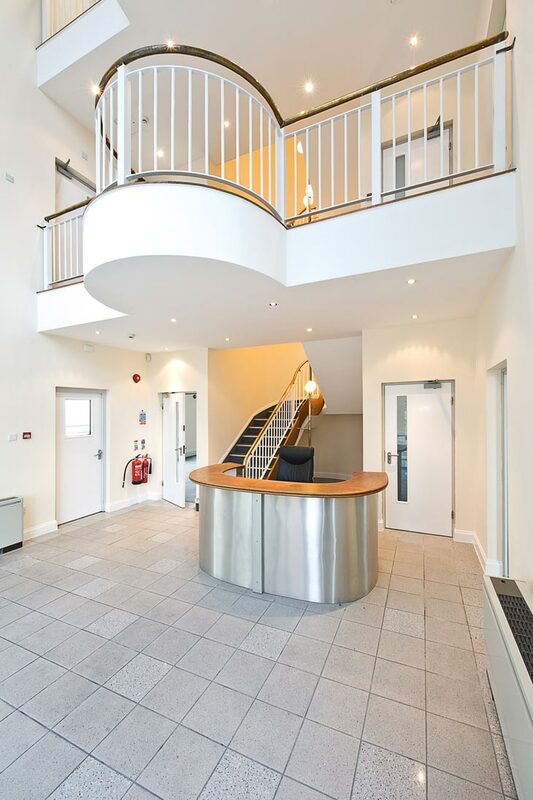 Surrounded by a host of amenities including top class hotels, pubs, restaurants and shops, while being on the door step to the The Aviva Stadium, The O2 and much more. The DART at Grand Canal Dock Station is within a short walk and numerous bus routes serve the immediate area. 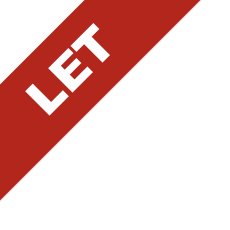 This property would particularly suit a company looking for a high profile headquarters in a city centre location. Click here for a virtual tour of Integrity House.